Season 8 of Game of Thrones premiers on April 14, so this is the perfect occasion to provide a special edition of our Wallpapers of the Week. Our wallpaper gallery aims to bring you quality images to your favorite iOS devices. 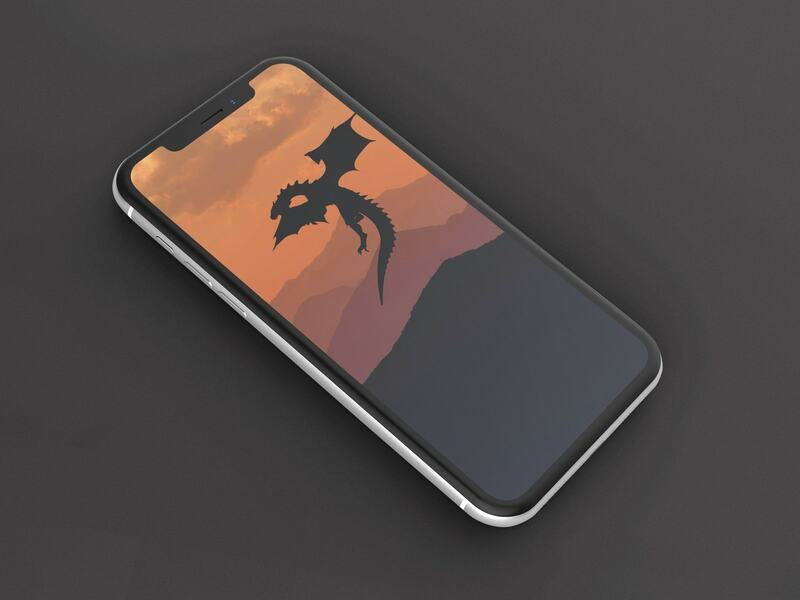 This collection contains the best illustrated Game of Thrones wallpapers for iPhone. Grab your favorite before Winter comes. The following Game of Thones iPhone wallpapers are illustrated scenes with various popular characters. Since Season 8 is bound to be the season of the dragons, I did post a few more of Daenerys’ favorite children. The collection was sourced from hdqwalls.com.